Donuts are the ultimate comfort food but they’re not always created healthy. 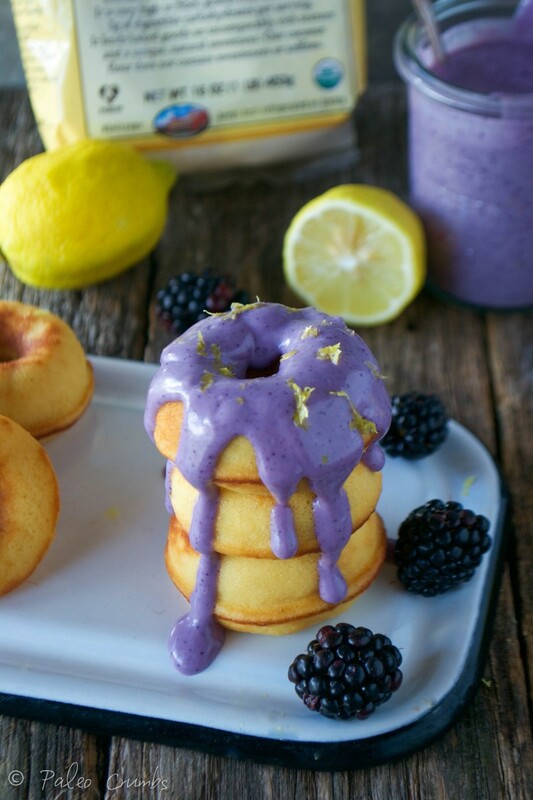 But these Grain Free Lemon Donuts with Blackberry Glaze will satisfy your donut craving without the guilt. Plus the glaze looks heavenly.